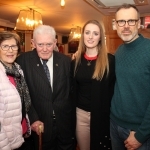 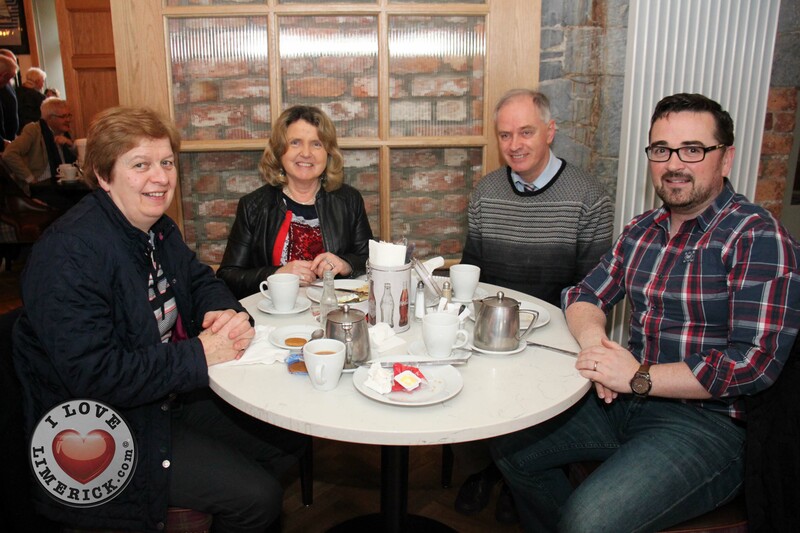 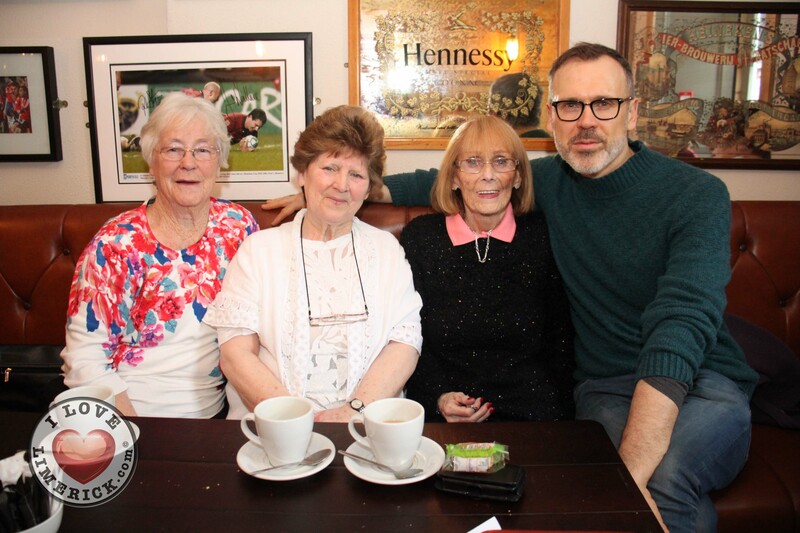 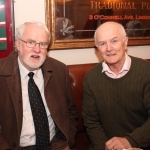 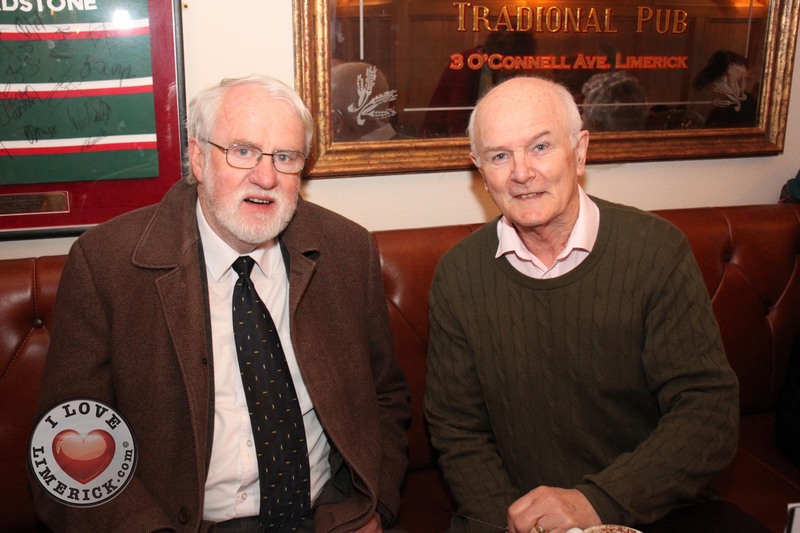 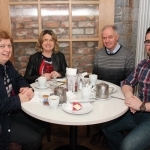 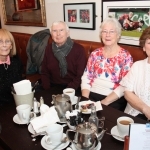 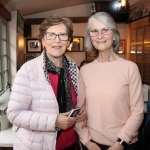 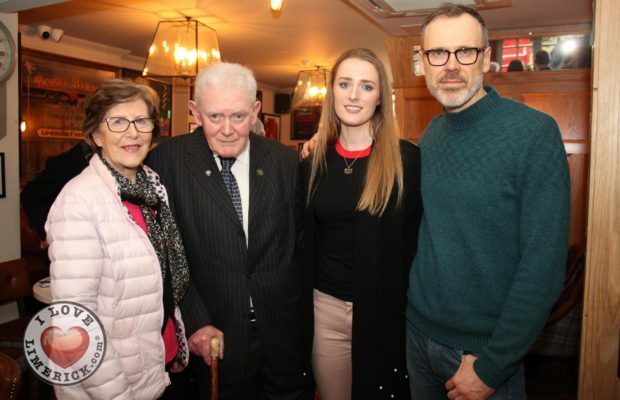 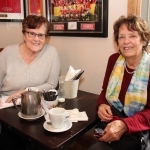 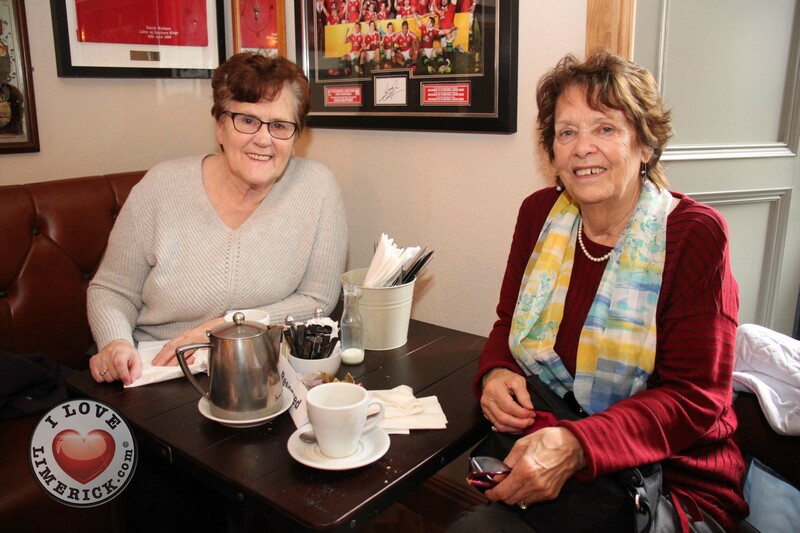 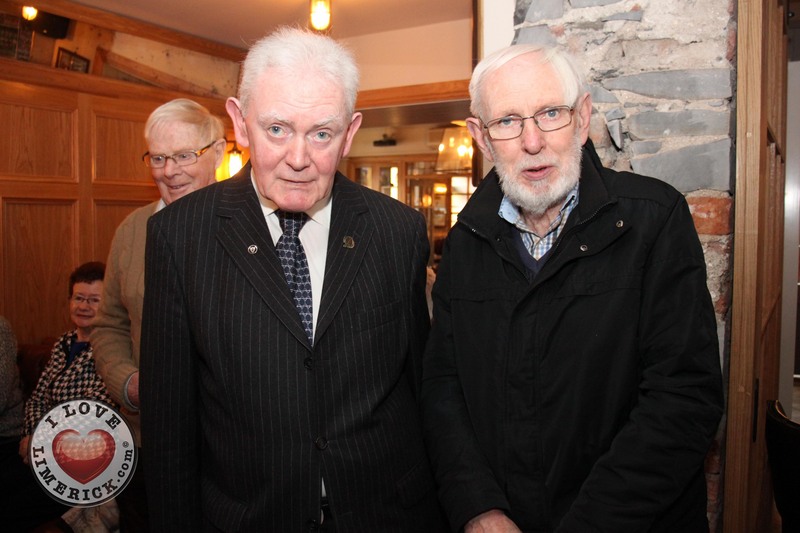 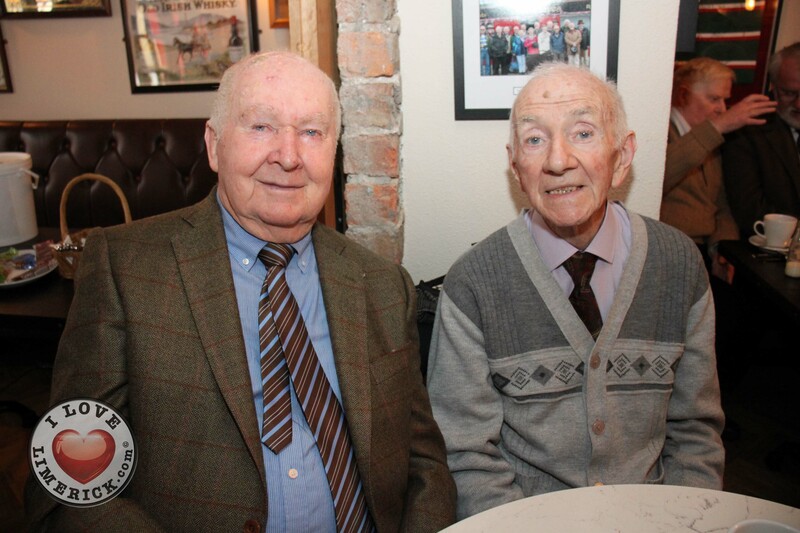 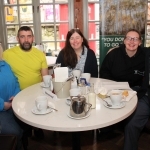 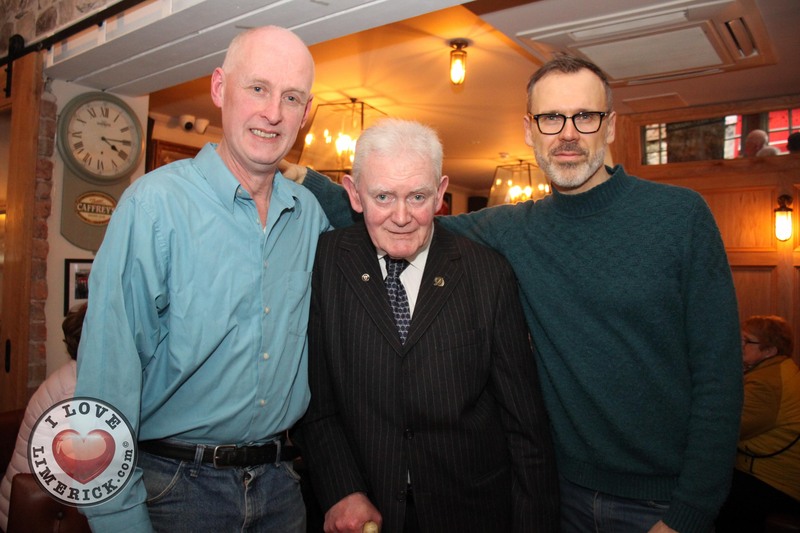 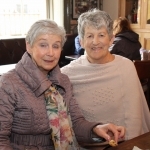 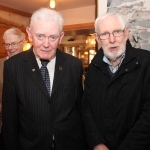 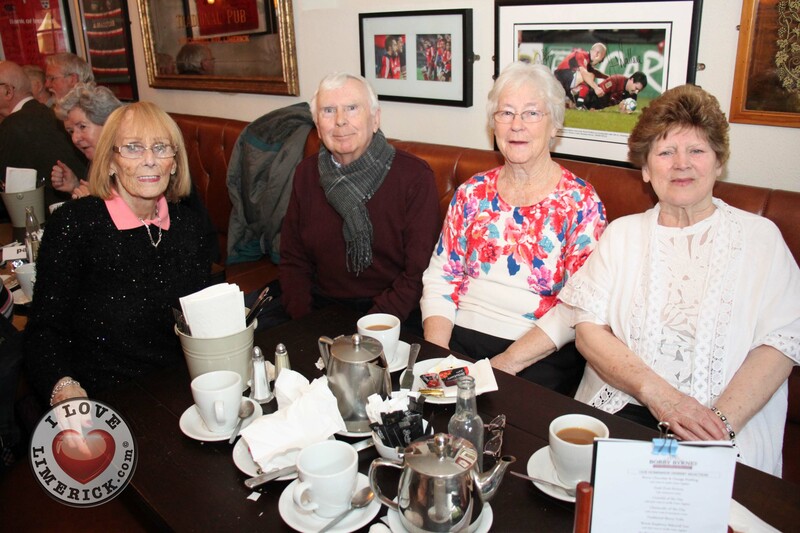 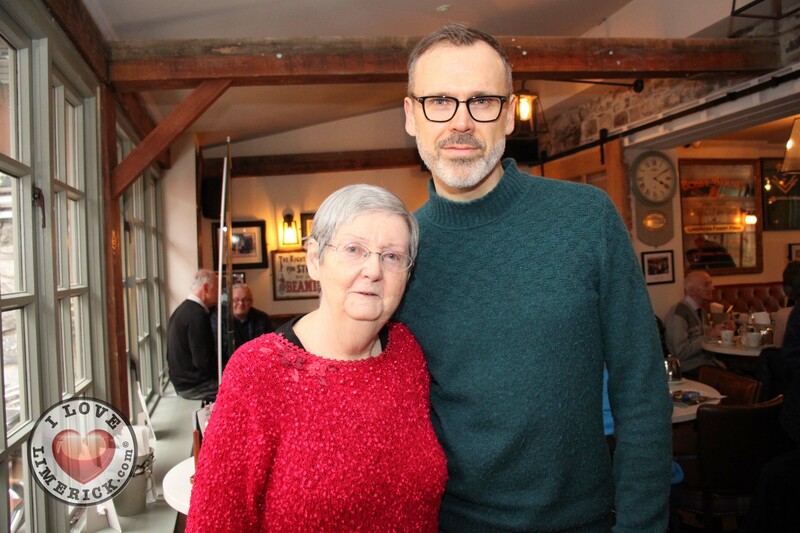 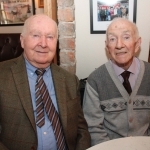 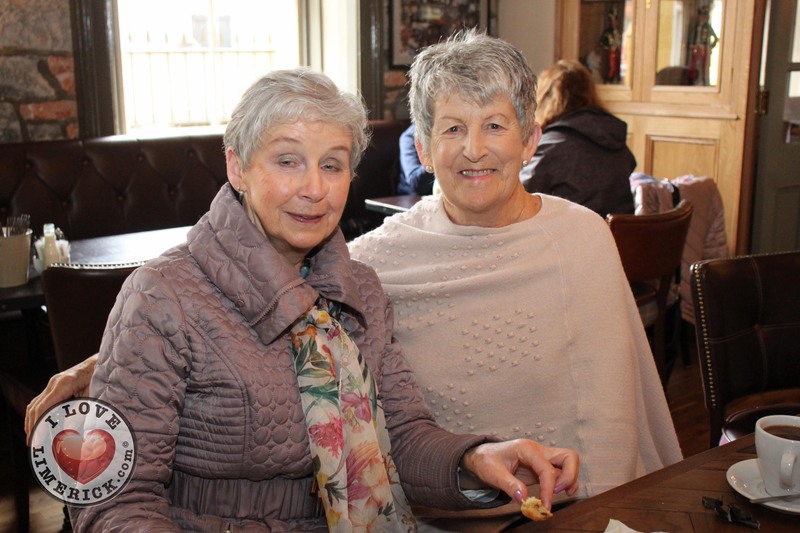 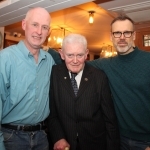 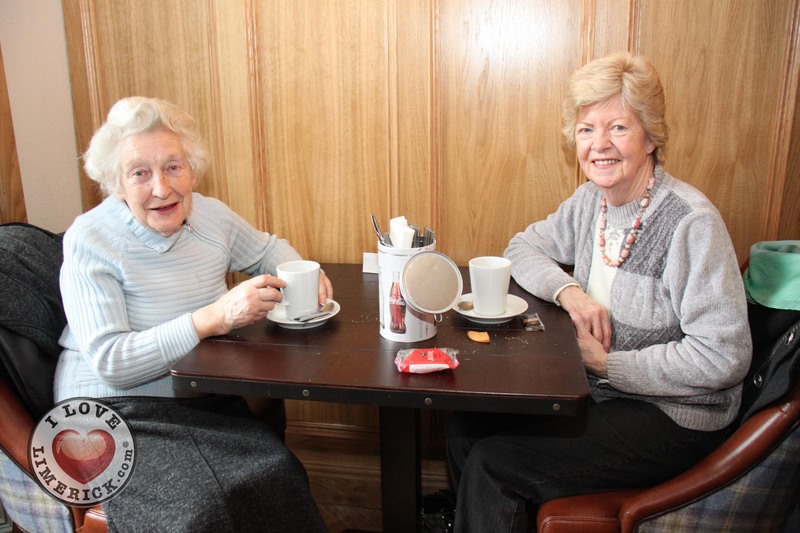 Parkinsons Mid-West held a fundraising coffee morning in Bobby Byrne’s Wolfe Tone Bar on Thursday, April 12. 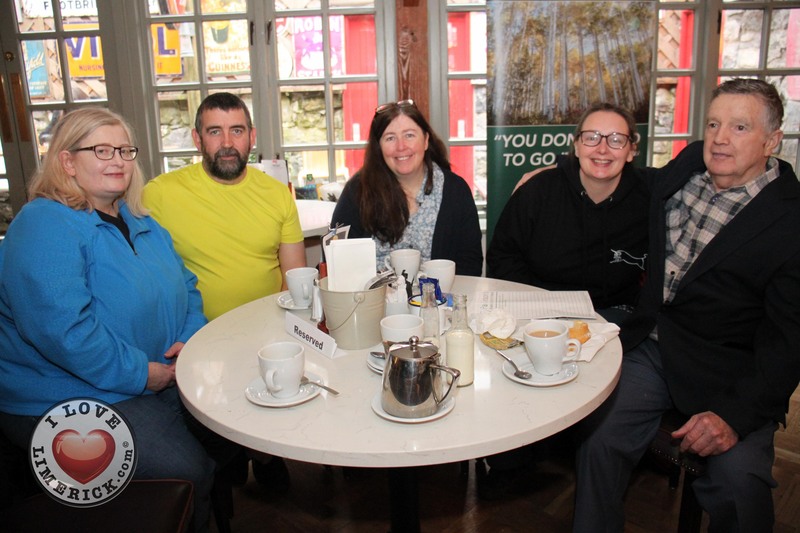 The Parkinsons Mid-West coffee morning 2018 was a part of Parkinsons Awareness Week, which takes place this week from April 9 to April 15. 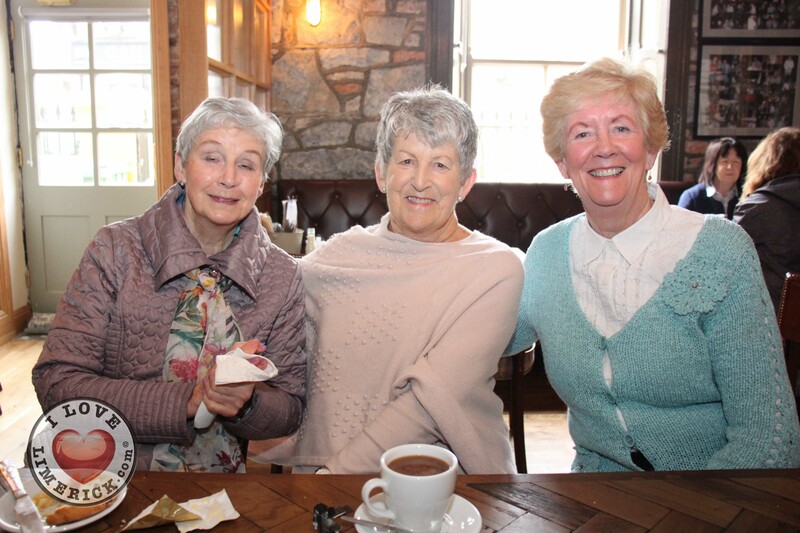 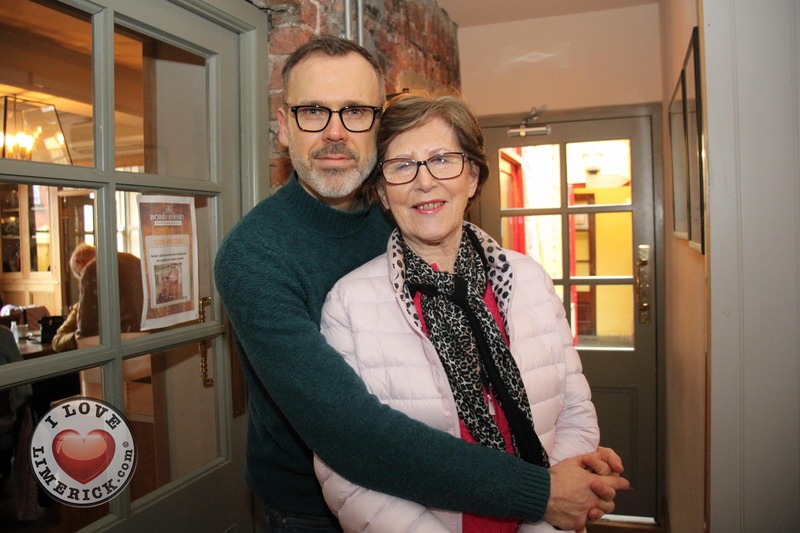 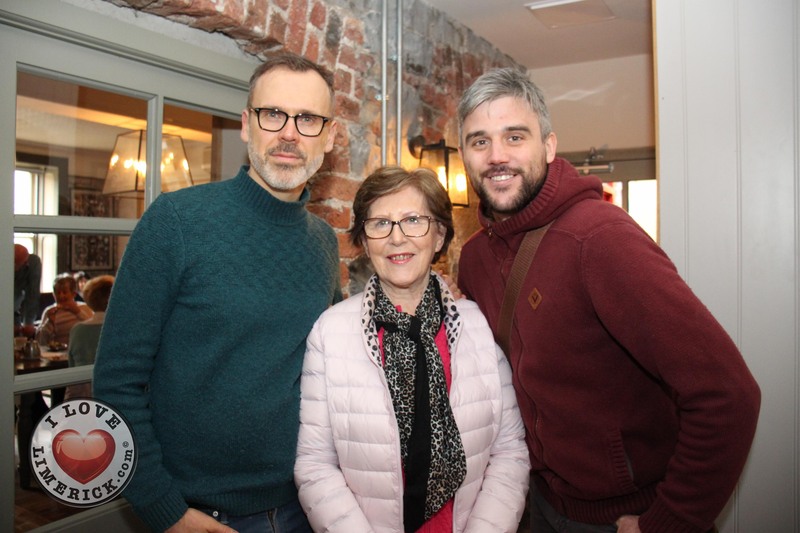 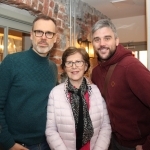 Speaking about the success of the Parkinsons Mid-West coffee morning 2018, Una Anderson Ryan of Parkinsons Mid-West said, “Coffee mornings like this raise such positive awareness and today there are so many people here, who know a little bit about Parkinsons but are learning more. 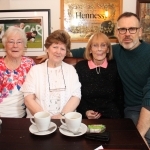 Another great thing about these coffee mornings is that the patients can talk to each other and that in itself is very positive so we are delighted with today”. 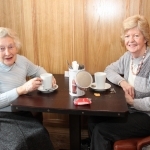 Parkinsons disease is a progressive neurological disorder and is classified as a Movement Disorder. 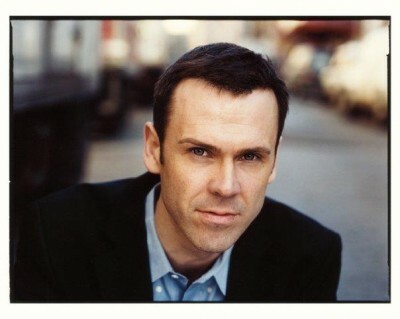 It is variable in its progression, with some people progressing more slowly than others. 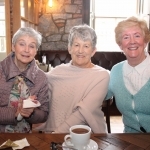 Parkinson’s disease is caused when loses the chemical called dopamine faster usual rate, occurring when the person has lost 80% of the chemical. 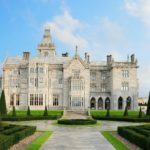 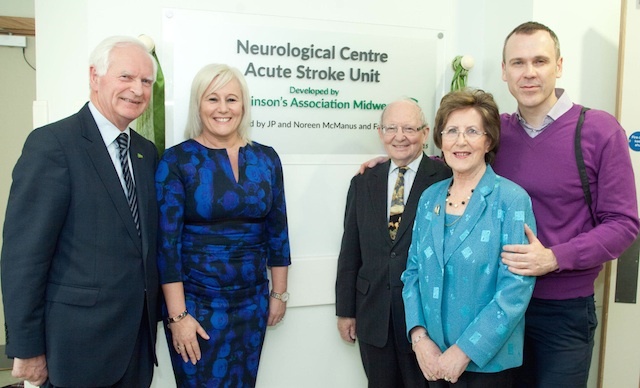 The purpose of the Parkinsons Awareness Week is to highlight the condition and enhance the efforts to support people with Parkinson’s’ through fundraising and advocacy with the HSE and politicians. 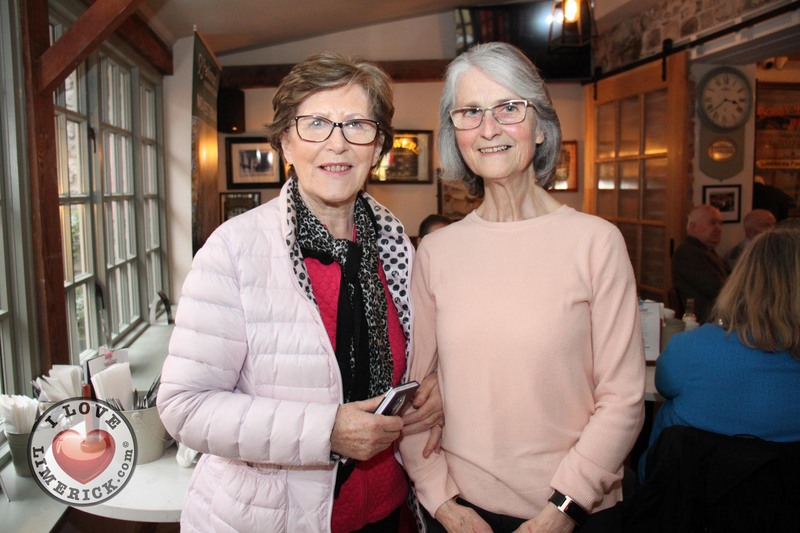 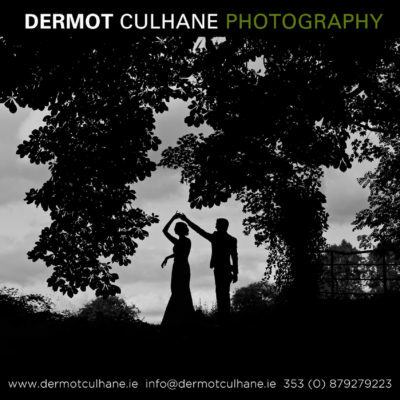 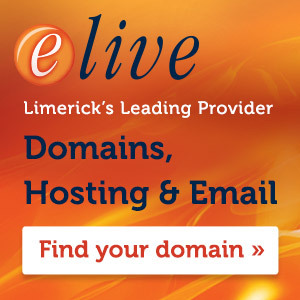 Members have taken part in and continue to participate in research projects and work with medical departments at the University of Limerick, where programmes have provided great benefit to the members such as the movement to music based on set dancing at the Department of Physiotherapy. 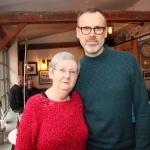 For more stories related to Parkinsons, go here. 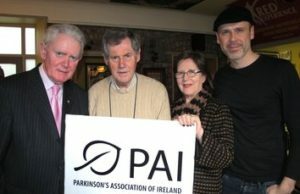 For more information on Parkinsons, go here.